The Sue Adler Team and Amy’s clients love Amy Gotsch! Amy is one of the nicest and most well connected people you will ever meet. She is extremely dedicated to her clients and often finds listings for them that are not on the market. 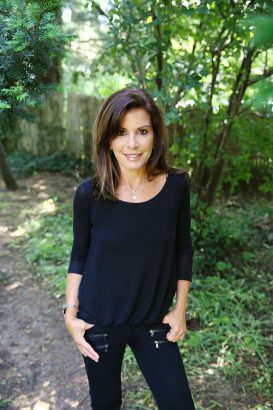 As a long time resident of Short Hills and formerly Summit, Amy has been an active member of both towns and is extremely knowledgeable about the advantages of living in these Midtown Direct Communities. 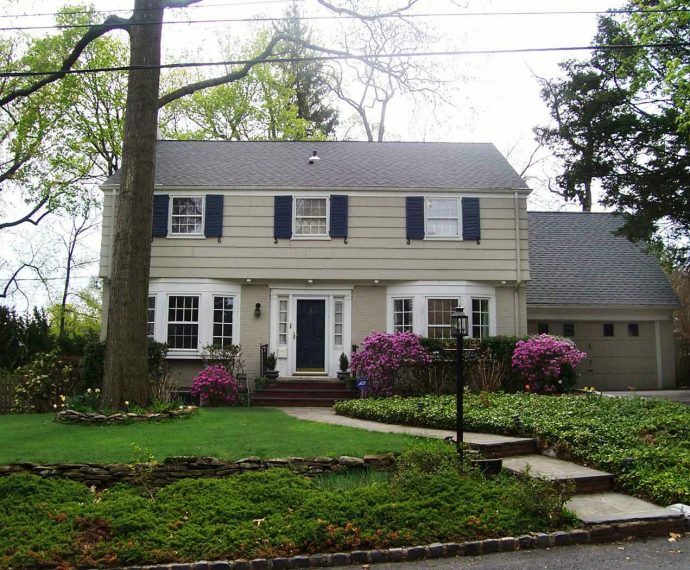 She considers Westfield, NJ her hometown, as she spent her high school years there. “I grew up in a family that relocated every couple of years, so I understand and appreciate the emotional impact that searching for a home can have on buyers moving into a new community. Amy has three children enrolled in the Millburn Public Schools. She is an active PTO leader and member. Amy’s children take advantage of the many sporting and social opportunities available for children in the area and she has extensive knowledge of those offerings. Amy is a graduate of Syracuse University and has had successful sales careers in the Pharmaceutical and Telecommunications industries. Bank approved short sale! 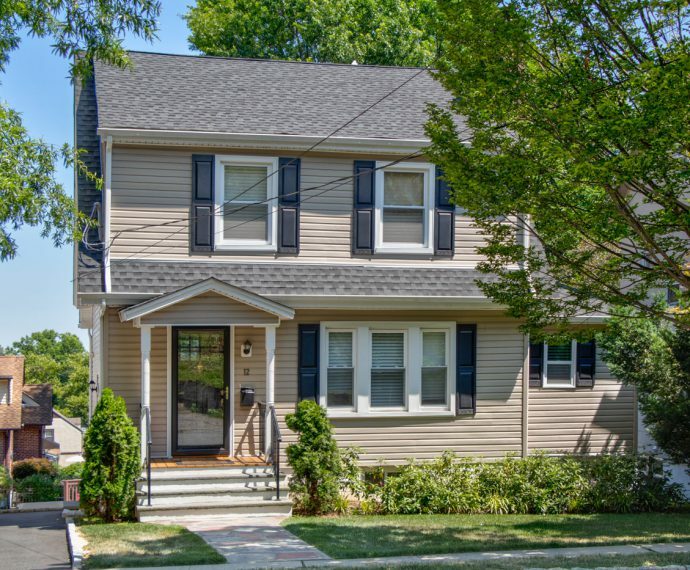 Quick closing!